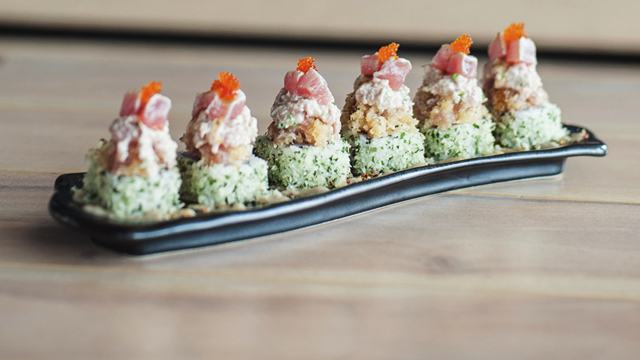 You'll be helping a good cause, for one. (SPOT.ph) Your P50 may not get you much in most places, but it'll go a long way at Tim Hortons. 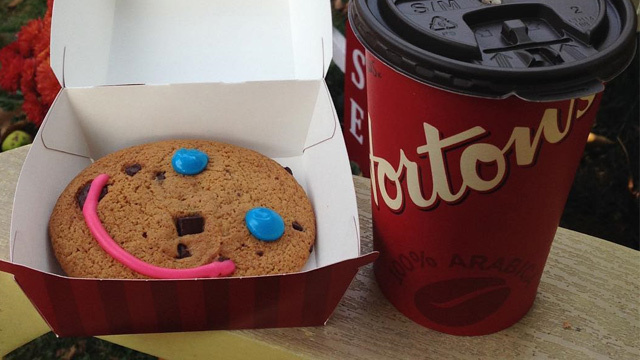 The Canadian coffee chain just launched the Smile Cookie (P50), an incredibly chewy chocolate-chip cookie the size of your palm. 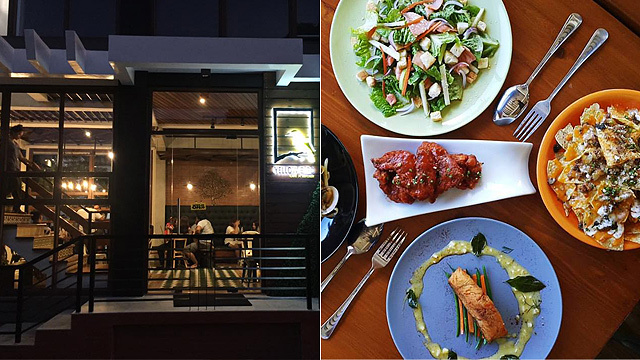 Not only does it pair well with their signature Double Double, all proceeds from the cookies will go straight to Tahanang Walang Hagdanan foundation, too. Tahanang Walang Hagdanan is a non-profit group that helps uplift the lives of persons with disability, from education and livelihood programs, to giving them a place to stay. All proceeds from the cookies will go into funding these programs and rehabilitating existing housing, so you know you're not the only one who'll be smiling from each cookie you buy. 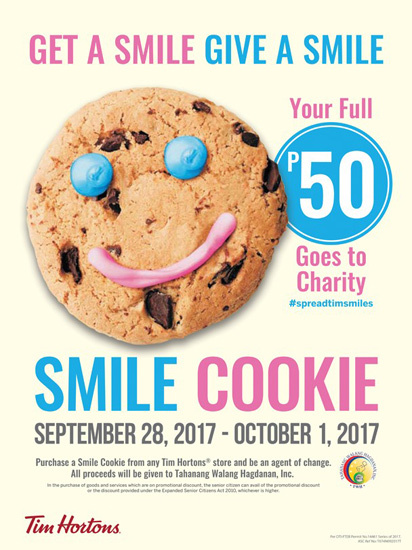 Smile Cookies will be available at all Tim Hortons branches from September 28 to October 1.